Published on April 24, 2010 in COP, Elections, International, Law, Media, NJAC, People's Partnership, PNM, Politics, Security, UNC and USA. 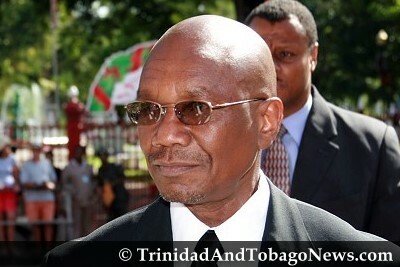 23 Comments Tags: American Embassy, Henry Bernard Campbell, Jack Warner, Kamla Persad-Bissessar, Keith Rowley, Martin Joseph, Patrick Manning, Politics, T&T Govt. AMERICAN citizen Henry Bernard Campbell, who was part of the political strategy team which propelled Barack Obama to the White House, was deported from this country early yesterday morning, hours after arriving at Piarco International Airport from the US. 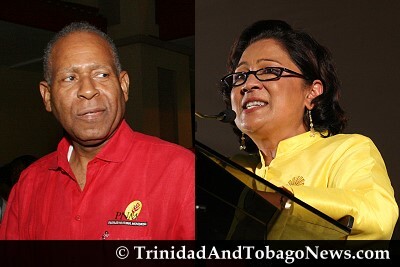 UNC Political Leader Kamla Persad-Bissessar says the deportation of Bernie Campbell—the former campaign strategist of Barack Obama—is an international disgrace that will affect diplomatic relations between T&T and the US.